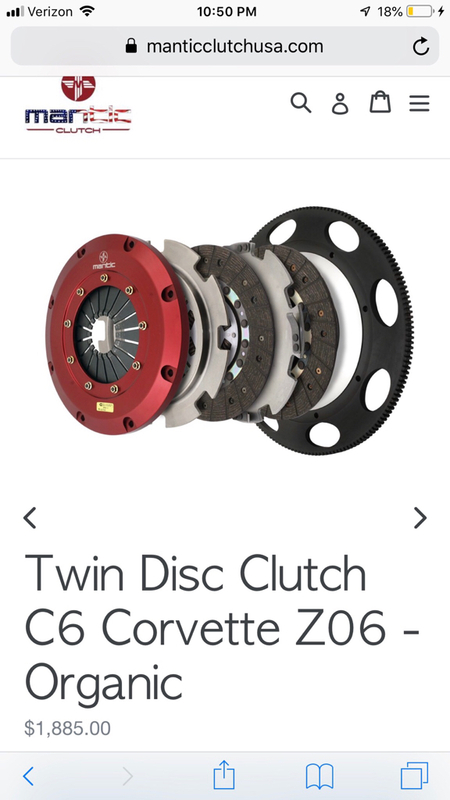 Mantic Clutch & Flywheel Kit For Corvette. Condition is New. 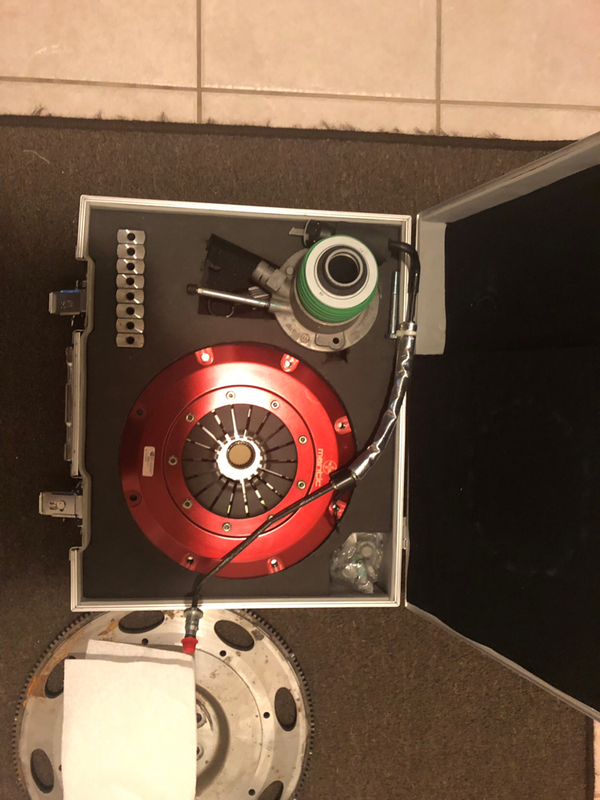 This is an $1800 dollar clutch and flywheel package made for anyone that wants to make over 600ft/lbs of torque. It’s twin disc and comes with flywheel, slave cylinder, and everything else needed for direct replacement. 05-13 corvette which uses TR6060 transmission sold my car and no longer need. Make an offer.